The Siena School views middle school as both a transition and preparation for the academic rigor of high school. 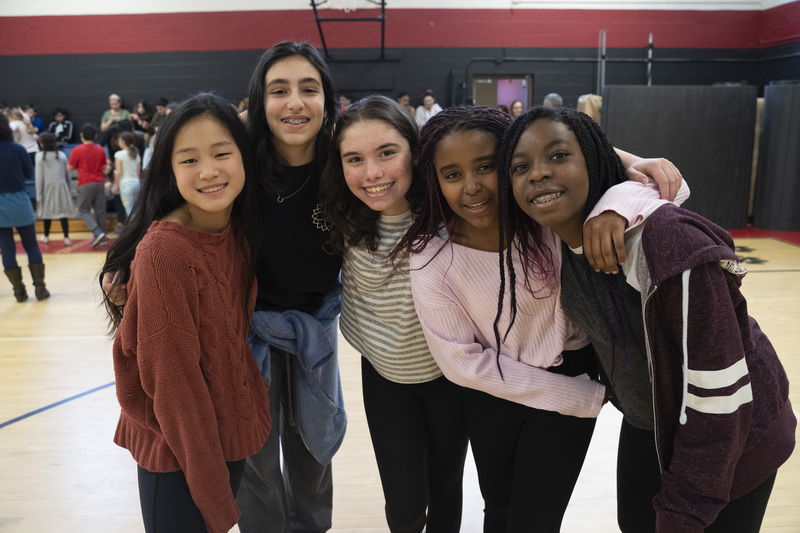 As students progress from sixth to eighth grade, our middle school program provides them with a supportive environment while fostering independence and self-advocacy. Our middle school follows the Developmental Designs approach, integrating social and academic learning. Students participate in Circle of Power and Respect (“CPR”). CPR consists of greeting, sharing, group Activity, news and announcements. CPR sets the stage for positive learning, and students are given the chance to communicate and spend time with their peers while reinforcing academic skills. Students build skills in organization, planning/executive functioning, self-advocacy and independence. They also develop academic strategies in reading, writing and research that will assist them in high school and beyond. The core curriculum is enhanced through experiential learning opportunities and hands-on activities. Students are given creative flexibility with assignments and projects, allowing them to make choices and guide their own process of learning. 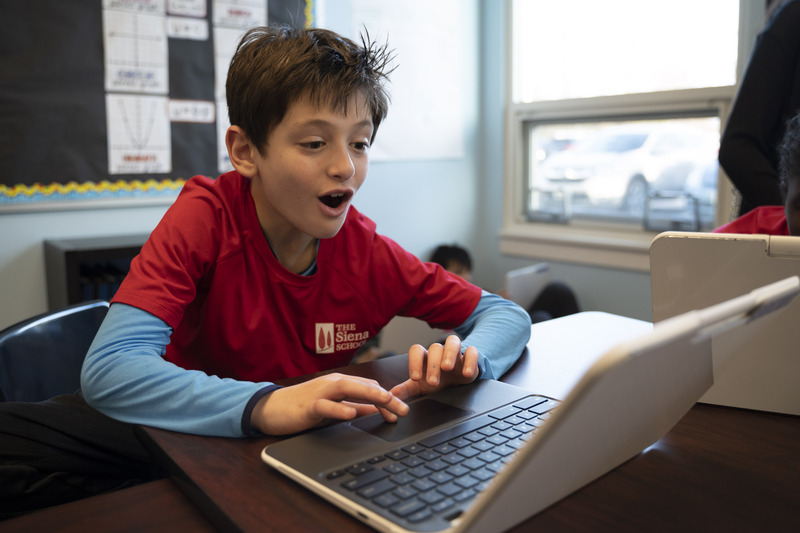 Technology is integrated into every classroom, and students complete in-class and homework assignments on Google Drive to reinforce keyboarding skills. We encourage you to explore our middle school curriculum below.